Today would be the day for another blog from Revitalization Partners. But, since we and many of our readers are beginning the Thanksgiving holiday, we wanted to take this opportunity to thank all of you for reading and commenting on our blog. We wish you the Happiest of Thanksgiving holidays to you, your families, clients, customers and business associates. 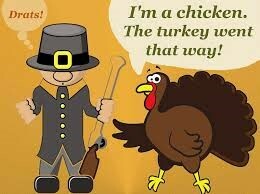 All of us at Revitalization Partners are very appreciative for our continuing relationship with all of you. Revitalization Partners is a Northwest business advisory and restructuring management firm with a demonstrated track record of achieving the best possible outcomes for our clients. And now, we’ve written a book to help our readers understand the issues facing their businesses. 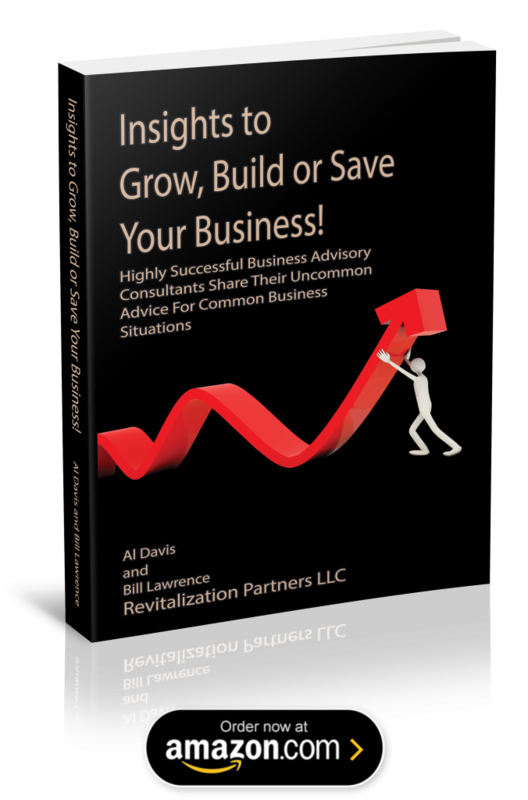 You can find this compilation of our business thoughts at: https://revitalizationpartners.com/we-could-write-a-book/ or on Amazon.